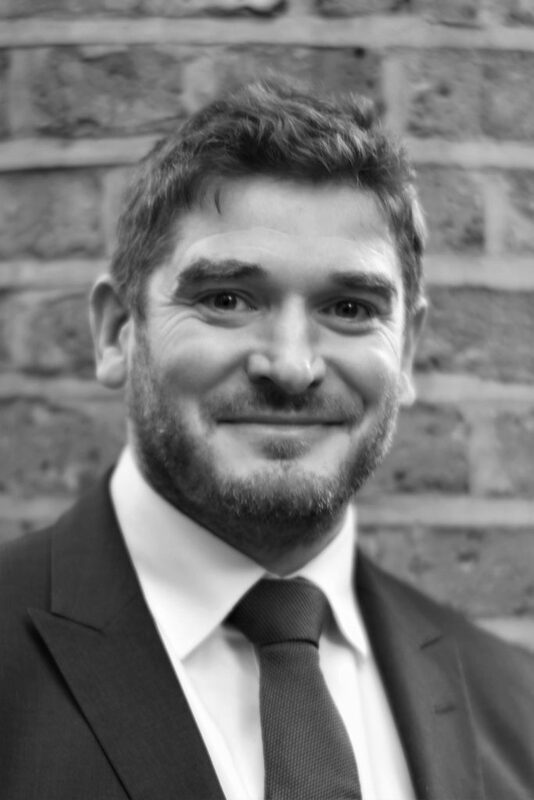 Mike joined Peacock + Smith in May 2018, He has previously worked in a wide range of planning roles since 2004 and has been a Chartered Town Planner since 2007. Having worked predominantly in private practice he has gained an understanding and appreciation of the commercial influences on the development process, as well as first-hand experience of working for local planning authorities. Mike has worked in a range of roles during which time he has promoted residential and commercial developments on behalf of private individuals, commercial developers, house builders, restaurant operators, retailers and business owners seeking bespoke new premises. He has encountered a wide range of issues and demonstrated an ability to respond creatively to planning issues. Client care is at the forefront of his approach and one which has been a common theme throughout different areas of planning consultancy work which has included work with large multi-disciplinary practices as well as small and medium-sized planning, surveying and architectural practices.